As you know that today we are living the world where you can find new technology each new day. In the same way here in hosting industry cloud server is the latest of hosting technology which is provided to the customers. And today using a cloud server is one the best web hosting platform where you can really enjoy it with more benefits and more features. And to large scale business are using cloud servers to host their website and the reason behind it is that by using cloud server you get more security, scalability, reliability and also flexibility. And one of the biggest advantages of using Cloud server is that you can access to your data at any place at any time. So today if you are using a cloud server for your website and if you are looking for information on how to use .htaccess rewrite rules then here is the complete information. The Apache module mod_rewrite allows you to rewrite the URL requests that come into your server moreover it is based on a regular-expression parser. And when the mod is implemented correctly, only then the mod_rewrite is very powerful. Today there are many different other applications for mod_rewrite you can know about. So you've uploaded the file, the rewrite rule should take effect immediately. 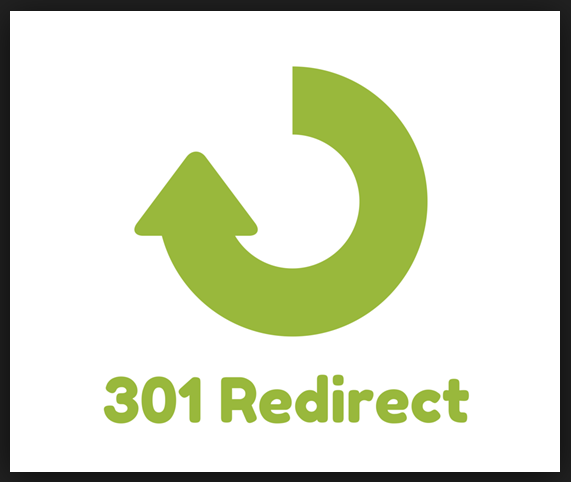 This .htaccess file will redirect the path which you have given, and also choose the version which you redirects to your homepage or to any other page. http://yourdomainname.com/folder1/index.html. You should be redirected to http://yourdomainname.com/folder2/index.html and see the test page content. http://yourdomainname.com becomes http://www.yourdomainname.com. Or, http://yourdomainname.com becomes https://yourdomainname.com. 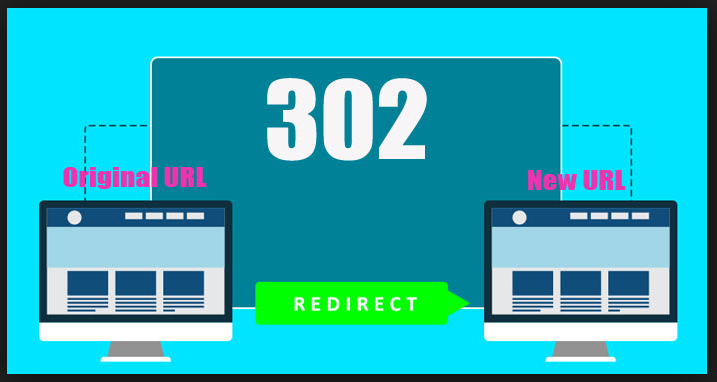 How to redirect the website using a .htaccess file? Here you will be explained on how to create a .htaceess file for redirecting the website or the website content. This will not be redirecting any of the emails for the domain. As a configuration file .htacess is very powerful. Here even the slightest syntax error like that of missing the space can result in the displaying the content not correctly at all. As the .htaccess is a hidden system file, one should make sure that the FTP client is being configured to show the hidden files. It is usually an option in the programs preference options. First and foremost thing that needs to be performed is to empty the text file using the text editor such as the notepad and then save it as an htaccess.txt. Now you need to upload this file and then rename it to .htaccess. If you are looking to make complex changes to the way the URL is displayed, they should be knowing the .htaccess rewrite rules. You will be able to do things like adding “www” at the beginning of the URL, redirecting all the requests to the subfolder and keeping the rest of the URL, etc.